Get ready Bali! 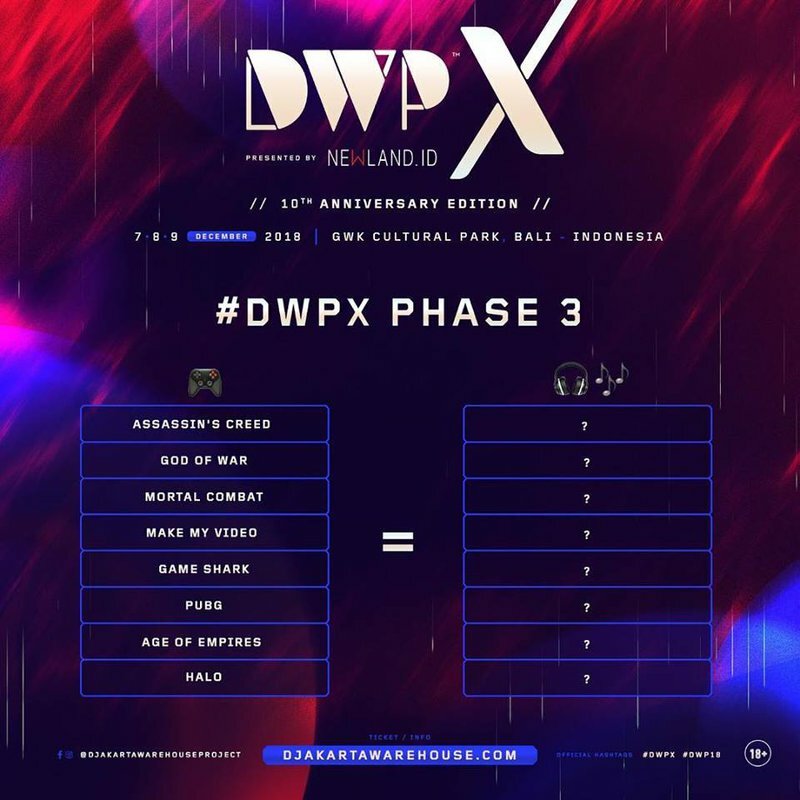 The 10th anniversary edition of DWP (Djakarta Warehouse Project) is set to jump off during the weekend of December 7-9, 2018. The final phase of the lineup was released last week with a list of clues using video game references. Any guesses? Scroll down for the answers! Among the dream team of DJs on the roster is KSHMR, who claimed 18th place in this year’s top 100 DJs poll by DJ Mag, while consistently releasing instant classic tracks collaborating with household names in EDM like Tiesto, Hardwell and R3hab. The stacked final phase of artist announcements includes the masked German DJ Claptone, brother duo Showtek from the Netherlands, as well as Troyboi, Gorgon City, Kris Kross Amsterdam, Jax Jones, and Frontliner. Fans with their ears to the grindstone might have noticed the additions of Crisis Era and a cornucopia of local talent to the lineup over the past couple of weeks. 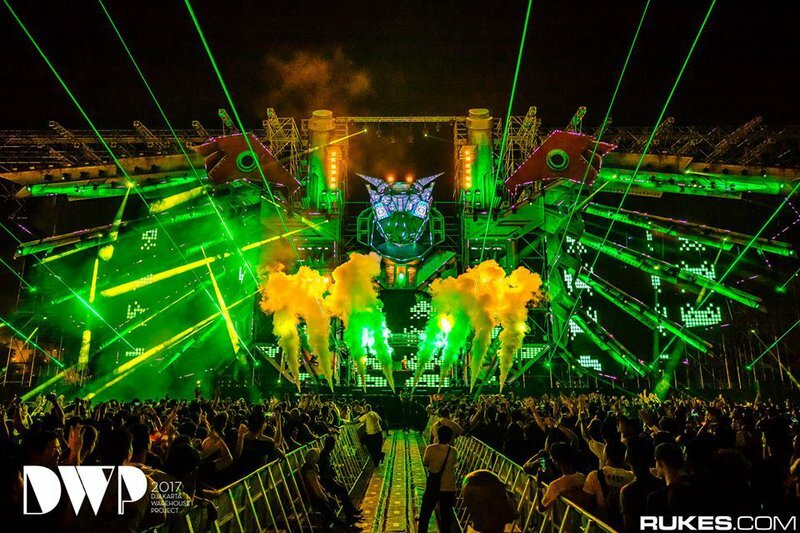 Although the three-day festival in Bali, Indonesia, is coming up in less than a week, there has been no word from organizers about whether or not the latest lineup announcement is the final list of DJs and artists. So stay tuned for more potential surprises to see what DWPX has up their sleeve!